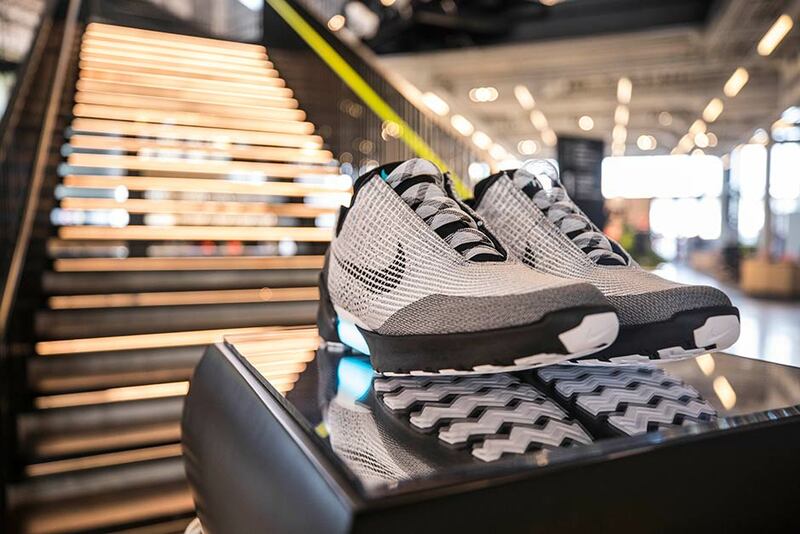 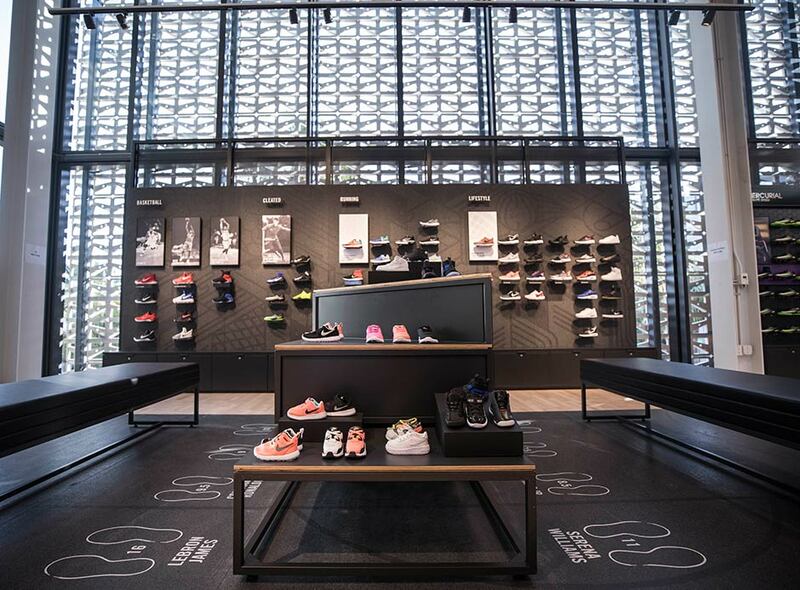 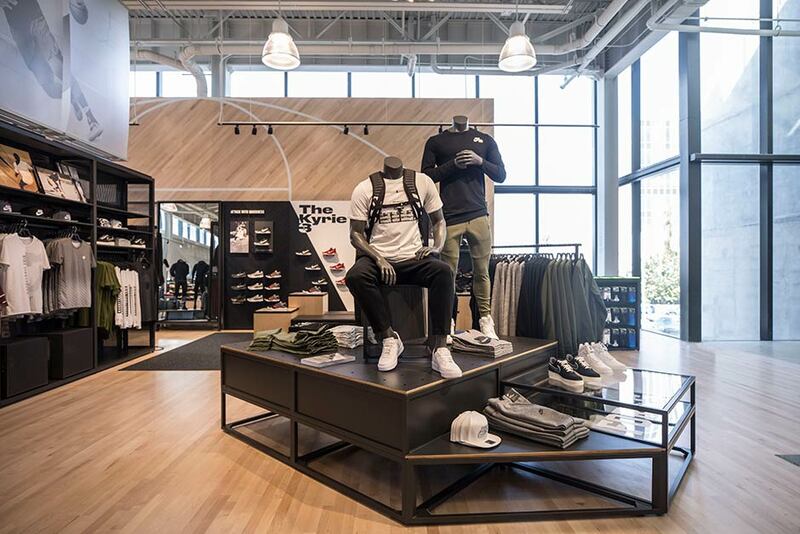 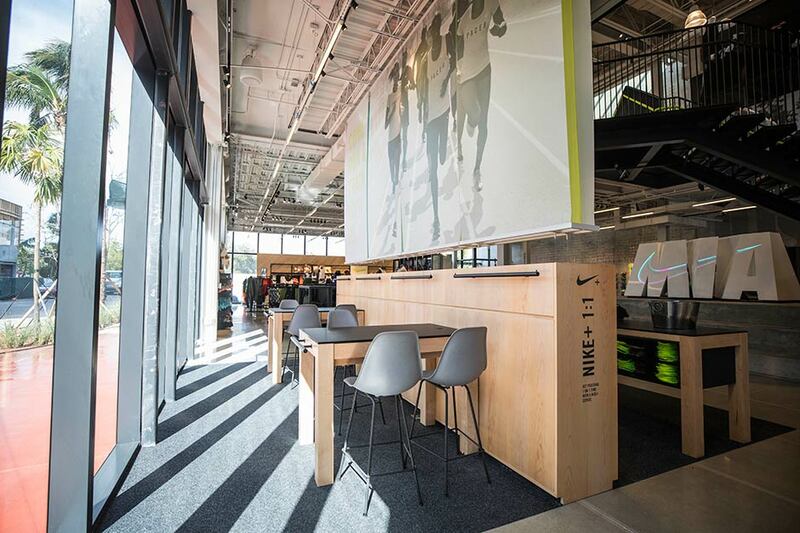 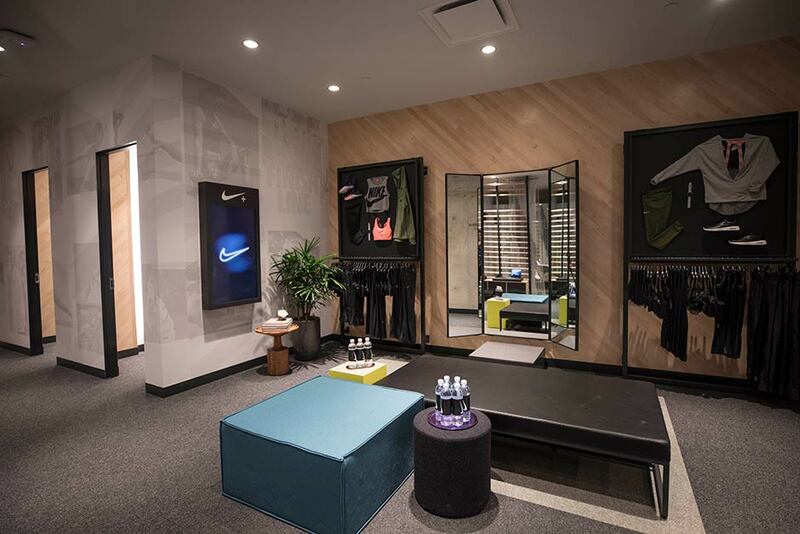 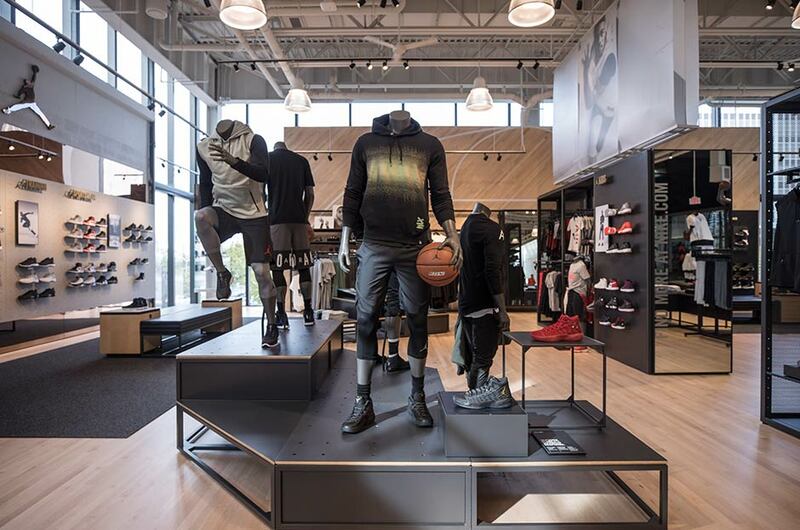 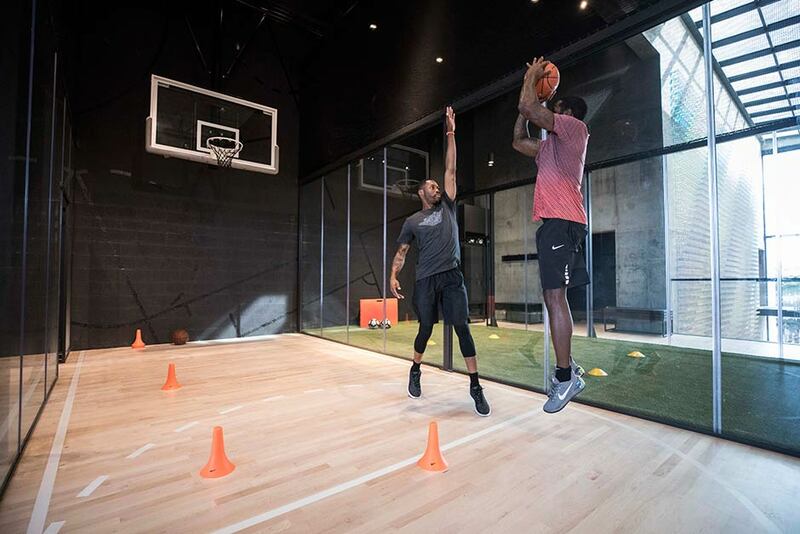 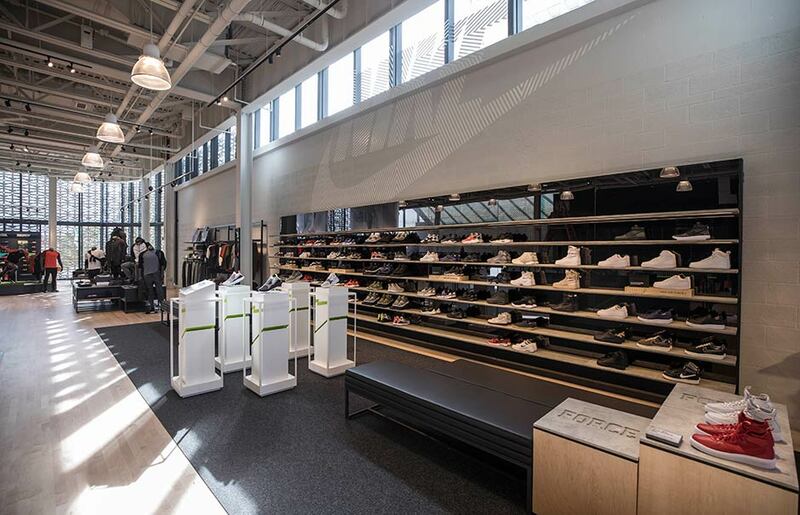 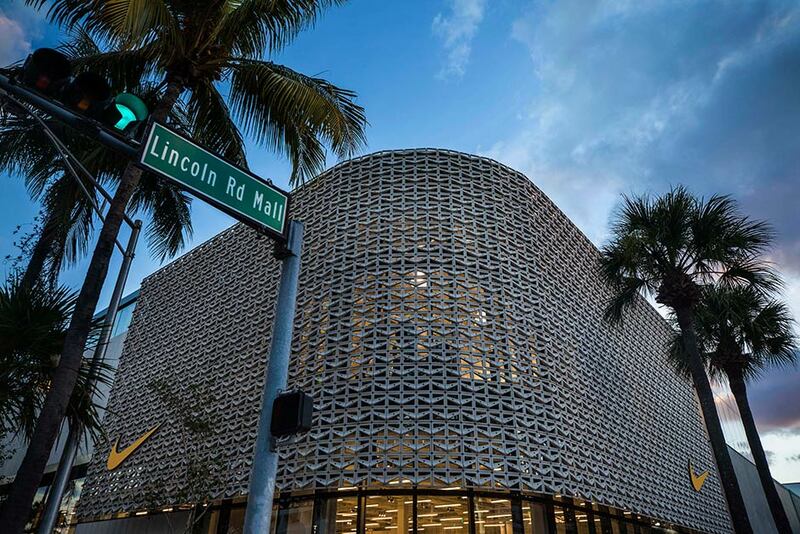 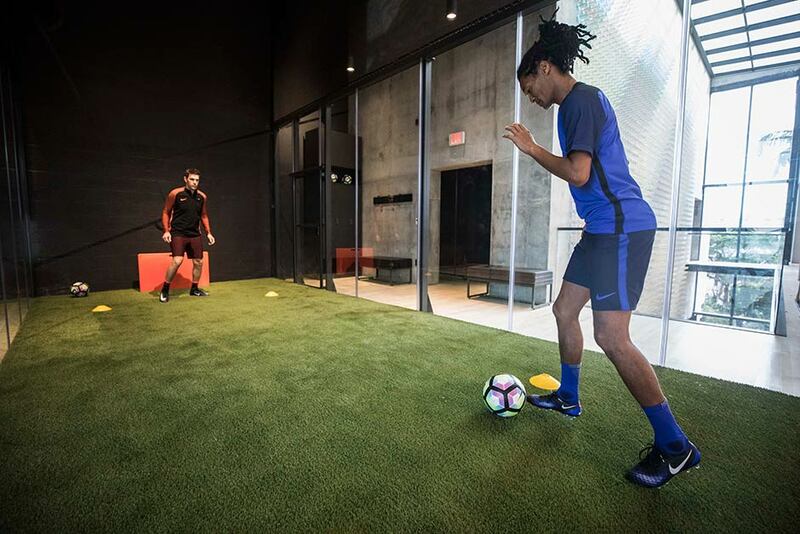 After the much-celebrated opening of Nike SoHo back in November of last year, Nike takes the next big step forward in their in-store retail experience overhaul with the opening of Nike Miami. 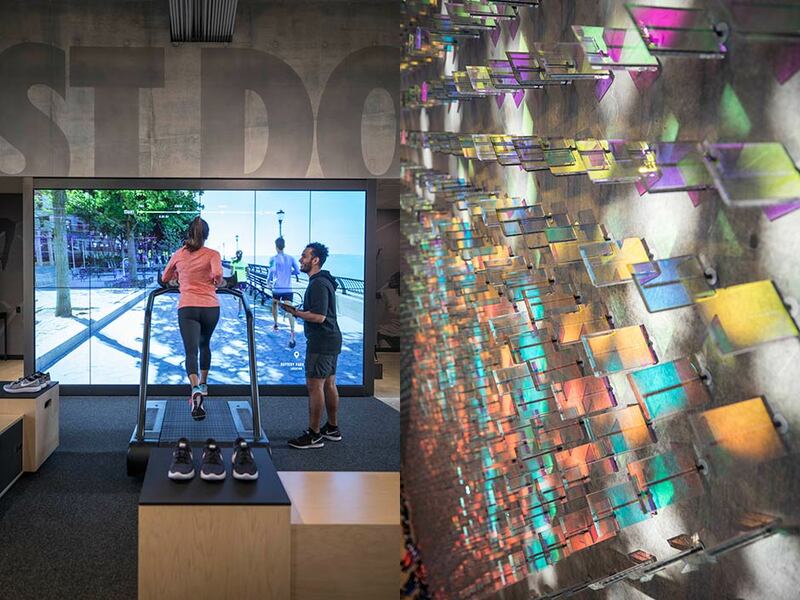 This two-story, 31,000+ square foot hub will feature all the best that the brand has to offer, including 1:1 services, trial zones for basketball, running, and soccer, and architectural cues that draw in from the city’s vibrant attitude. 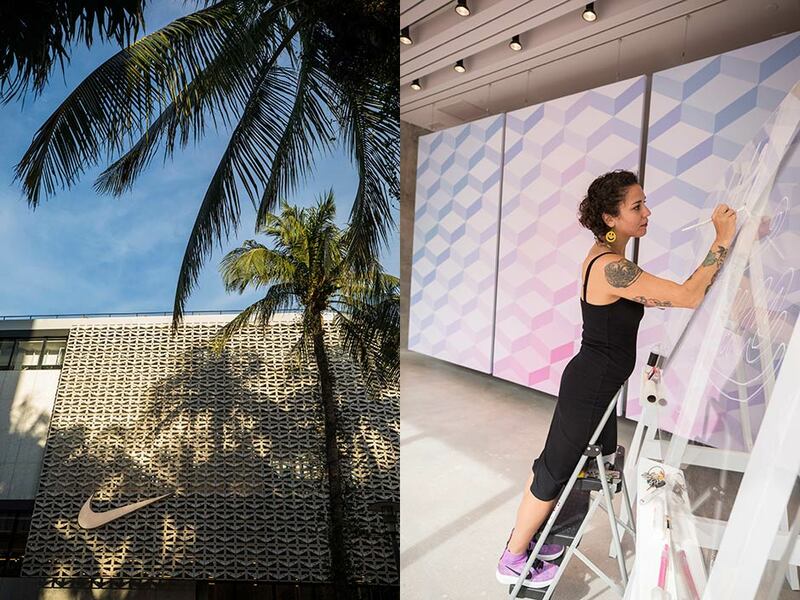 Nike partnered with Miami-based artist Jessy Nite for a piece on the first floor, while a installation of angled tiles coated with dichroic film captures natural light throughout the day. 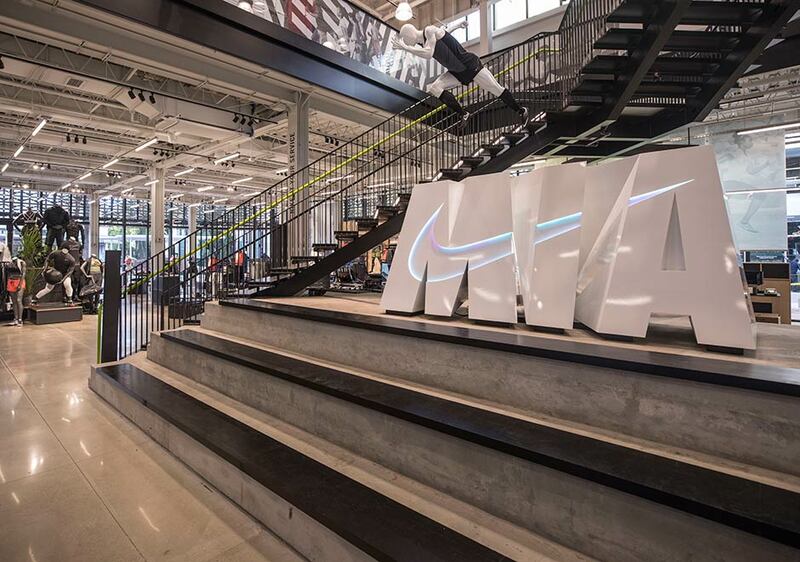 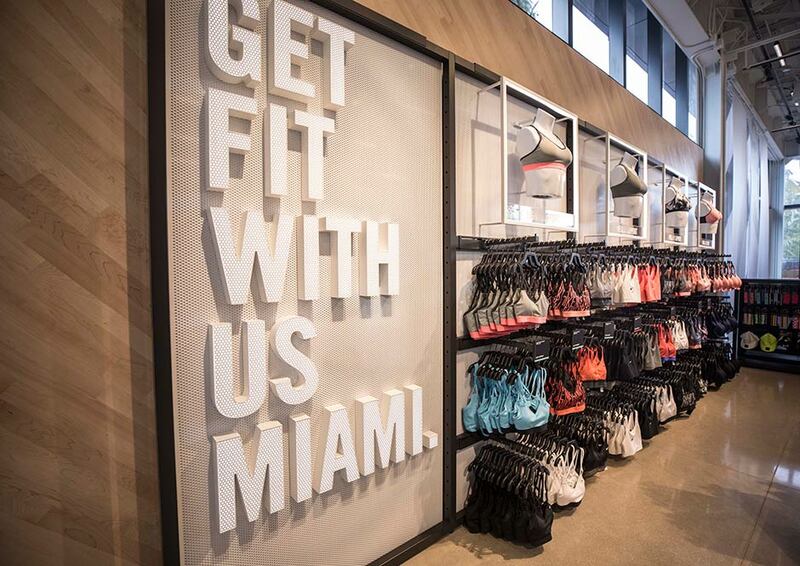 Nike Miami officially opens its doors tomorrow, January 19th.